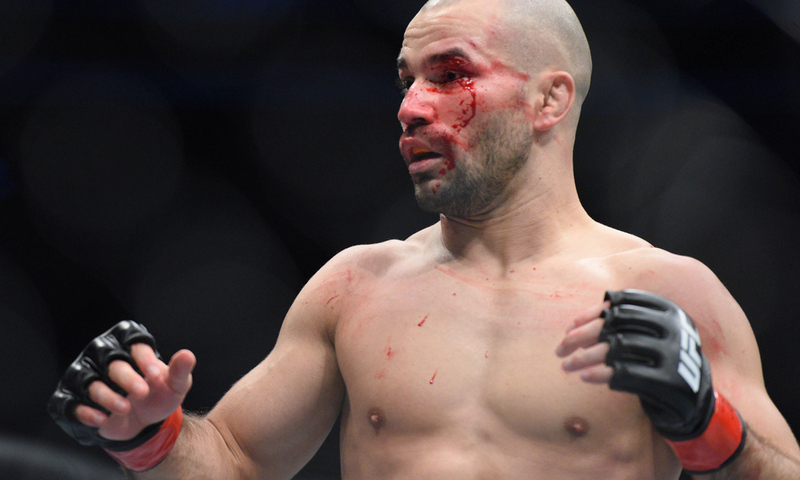 Artem Lobov, a longtime teammate of former dual UFC champion Conor McGregor in Dublin, may be headed to a new promotional home. The promotions included Bellator, which is the UFC’s chief competition in North America, and ONE Championship, the promotion that recently landed former UFC champions Demetrious Johnson and Eddie Alvarez, as well as Sage Northcutt. And a tweet from Oscar Willis from MacLife.com, Conor McGregor’s website, said Lobov is a free agent. Lobov (13-15-1 MMA, 2-5 UFC), a featherweight, came to the UFC in 2015 after appearing on Season 22 of “The Ultimate Fighter,” on which he was coached by McGregor. He won his two fights in the “TUF” house by knockout, but lost in the lightweight tournament final to Ryan Hall. His next time out, he returned to featherweight and dropped a decision to Alex White, which took his overall record under .500 at 11-12-1. But he rebounced with decision wins over Chris Avila and Teruto Ishihara in 2016 for his first winning streak since he went from 4-6 to 7-6 in 2013.